While life insurance and pensions providers in developing countries experience strong business growth, economic uncertainty and regulatory changes continue to challenge firms in more mature markets. Yet the potential for growth across all regions is high. Smart providers are transforming their processes to engage customers with products that better meet their protection needs, and to deliver more personalized interactions across the entire customer journey. Accelerating engagement with today's customers means having the right digital process foundations. comprehensive processes across all major product lines. Policies administered by employers to providefinancial protection to employees and their families in the event of illness or unexpected death. Comprises Group Life Assurance, Group Income Protection and Group Critical Illness. Group scheme policies that provide life cover together with a savings or investment element. Policies pay out a lump sum in the event of a scheme member's death or on a specified date, e.g. upon retirement. Schemes that provide individuals with an income after retirement, usually in the form of monthly payments. Pension schemes may be 'defined benefit', 'defined contribution' or 'hybrid' schemes combining defined benefit and contribution features. Policies that provide a guaranteed minimum death benefit. Policy benefits can be increased without the need for additional premiums, and insureds can use net investment returns to increase benefits. Read how Anadolu Hayat Emeklilik, a leading provider in the rapidly developing Turkish pensions and life insurance market, transformed its core business processes to align with evolving digital customer journeys, take advantage of regulatory change, and stay competitive. The result? 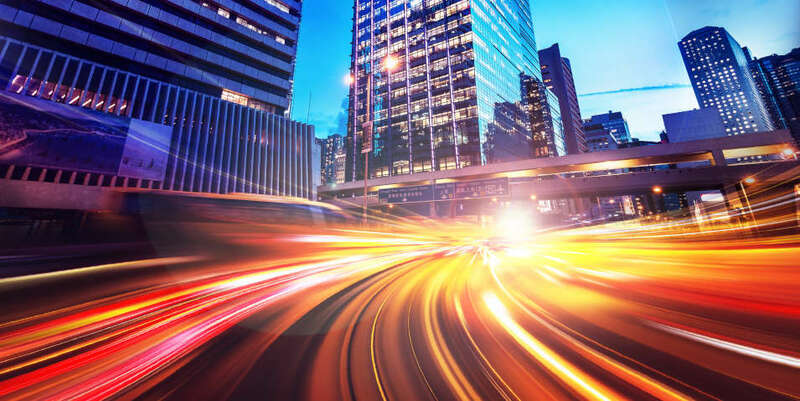 Improved speed to market, automated processes, integration with high-volume digital self-service channels, and marked improvements in operational efficiency. INSIS offers life insurers and pension providers comprehensive operational capabilities. This gives you the end-to-end functionality needed to effectively engage your customers and partners across all important interactions. 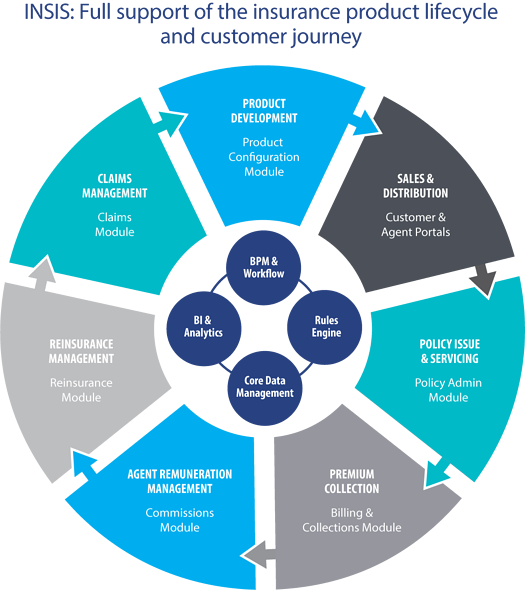 In addition, INSIS offers life insurance and pensions providers with full business process and workflow management, business intelligence and analytics, and integration with your other key systems and technology innovations.